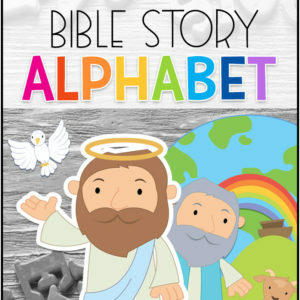 Perfect for the story of Joshua. 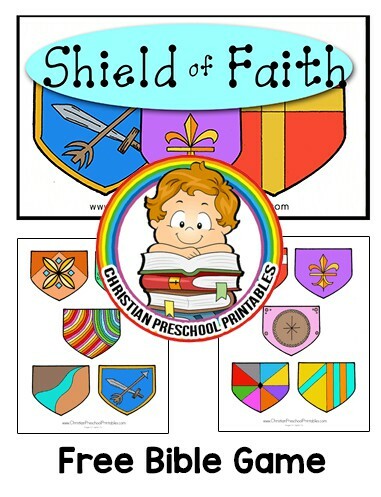 Children use visual discrimination to match the different shields. 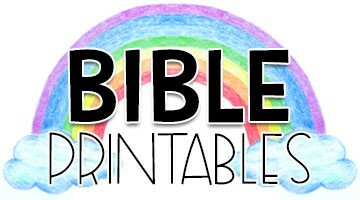 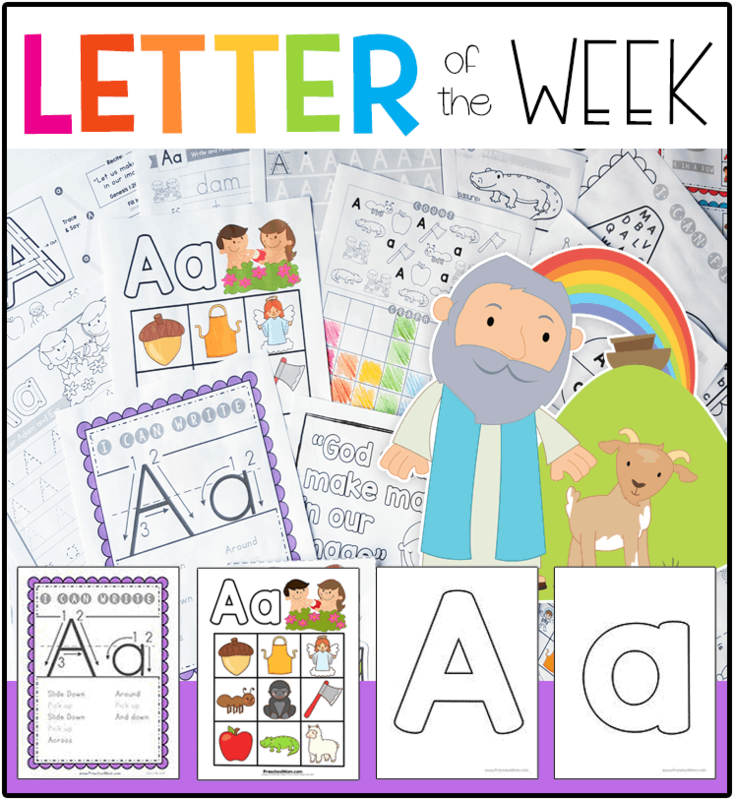 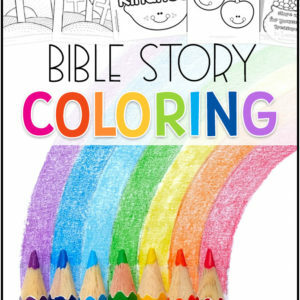 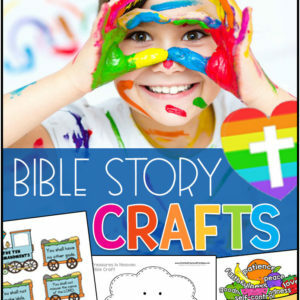 Teaching children the virtues of god is easy with this Armor of God Kids Craft Kit. 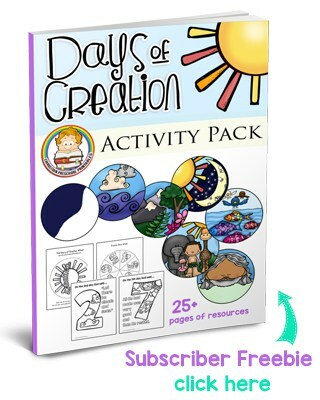 This fun felt kit is perfect for children of all ages, making it the perfect craft project for Vacation Bible School or Sunday School. 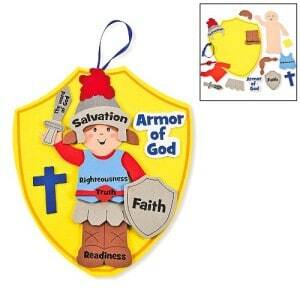 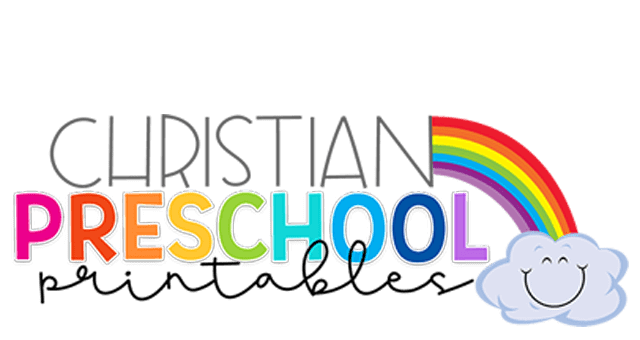 1 Dozen Armor of God Kids Craft Kit.